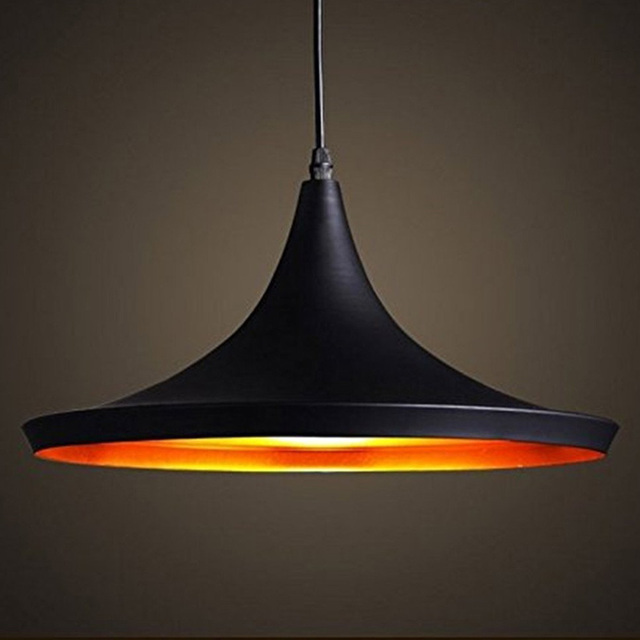 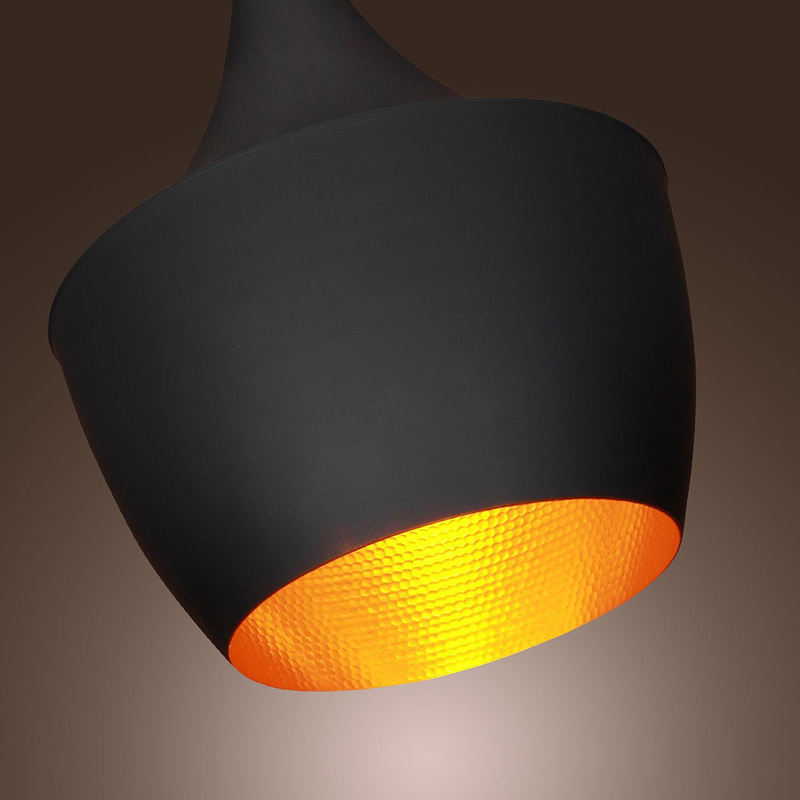 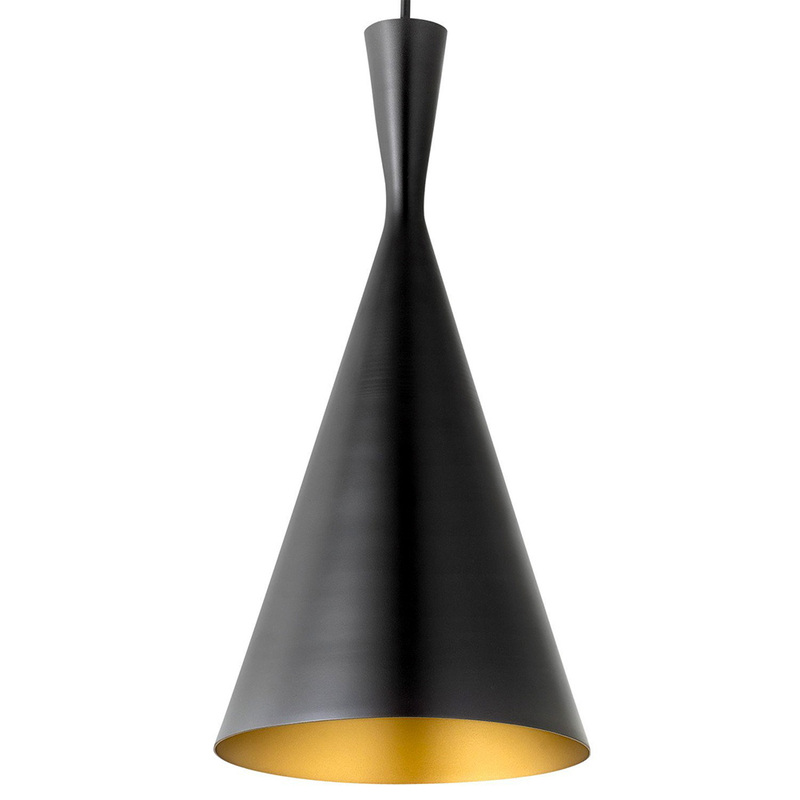 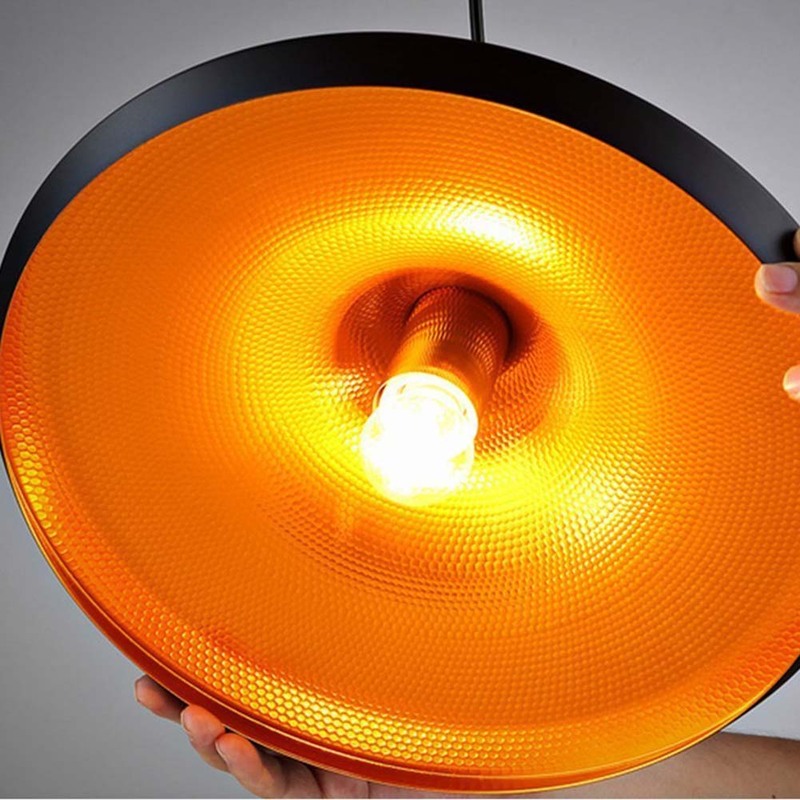 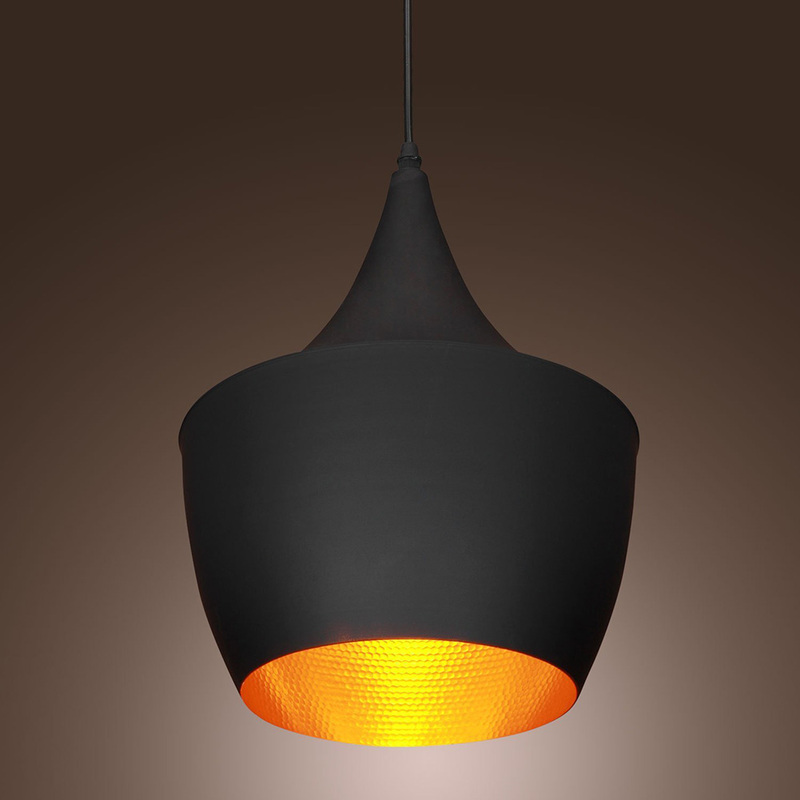 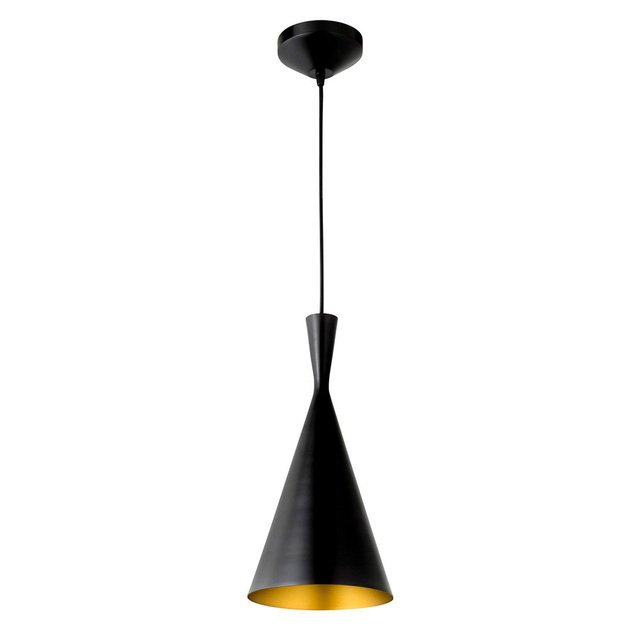 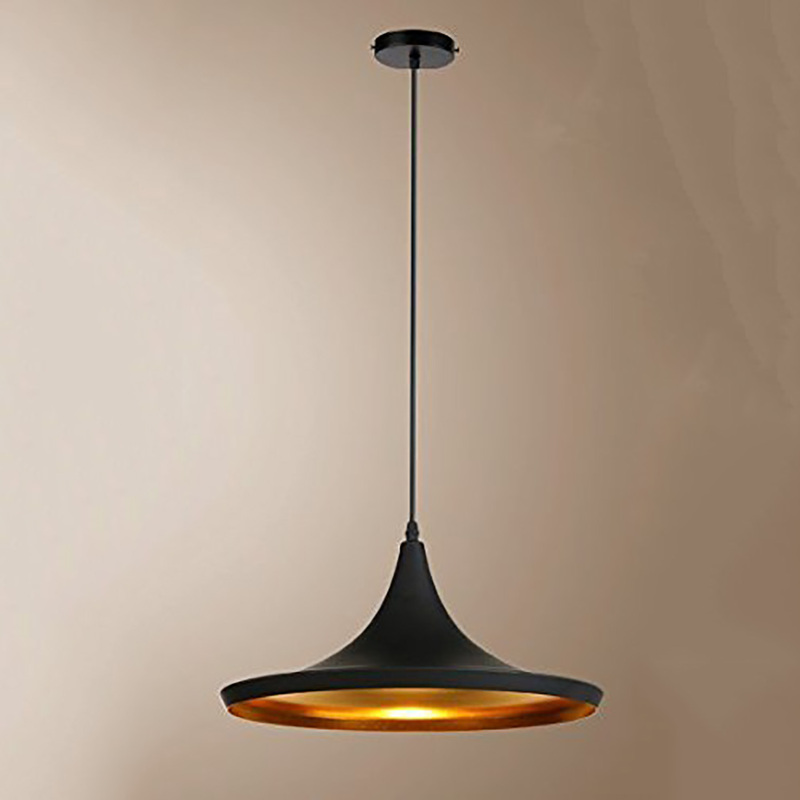 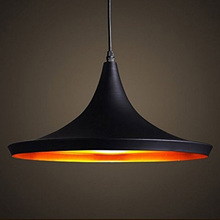 Industrial Metal Retro Vintage Pendant Ceiling Light Shade, Matt Black Metal with a Gold/Orange Interior. 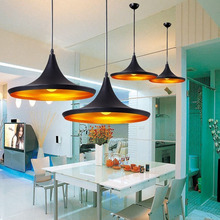 Good Quality Wire, safe and easy installation. 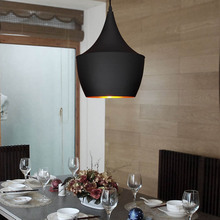 Pay attention to wash it, and just to wipe it with dry cloth dipped in water. 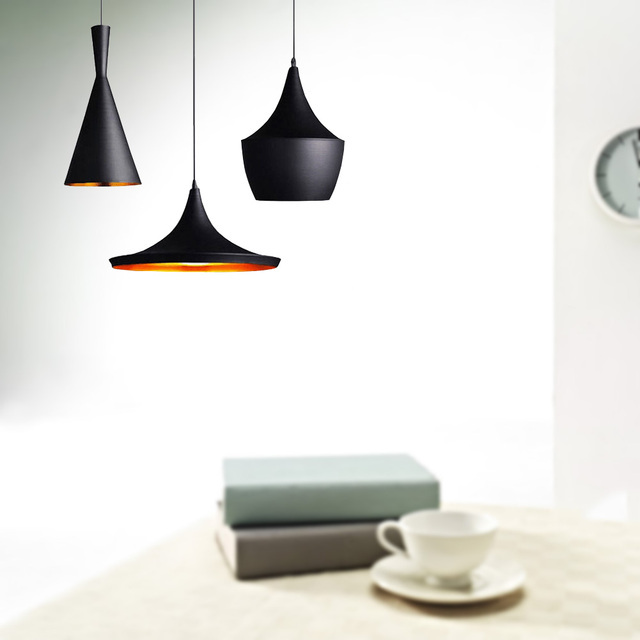 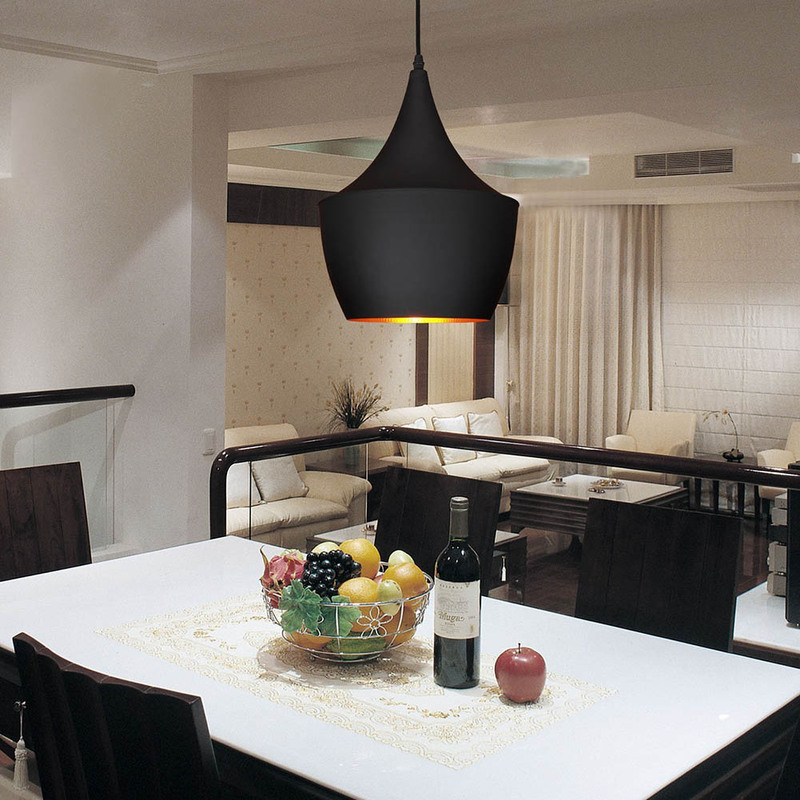 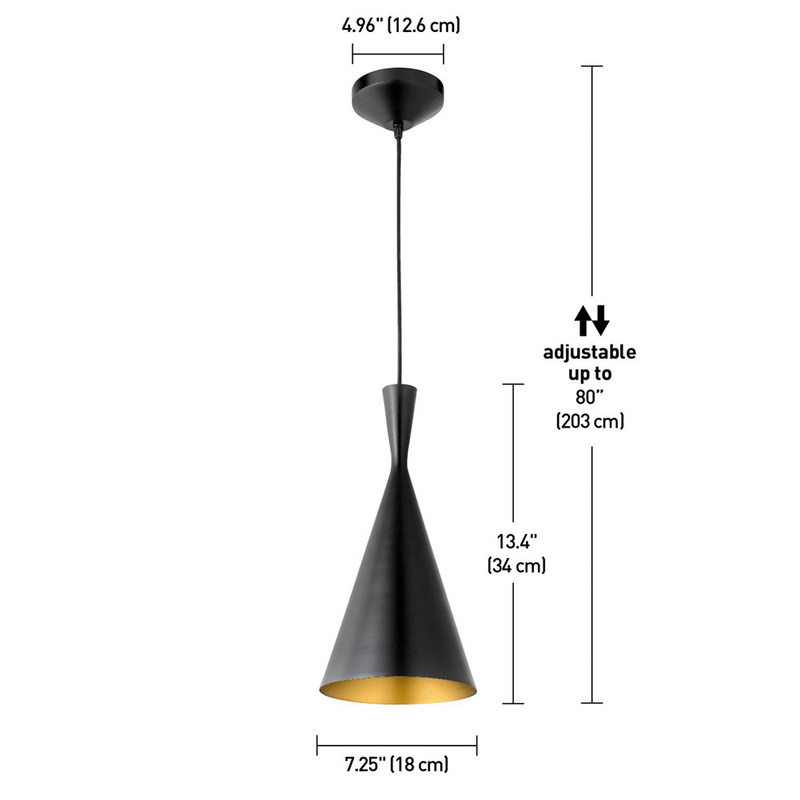 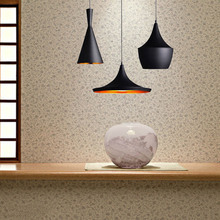 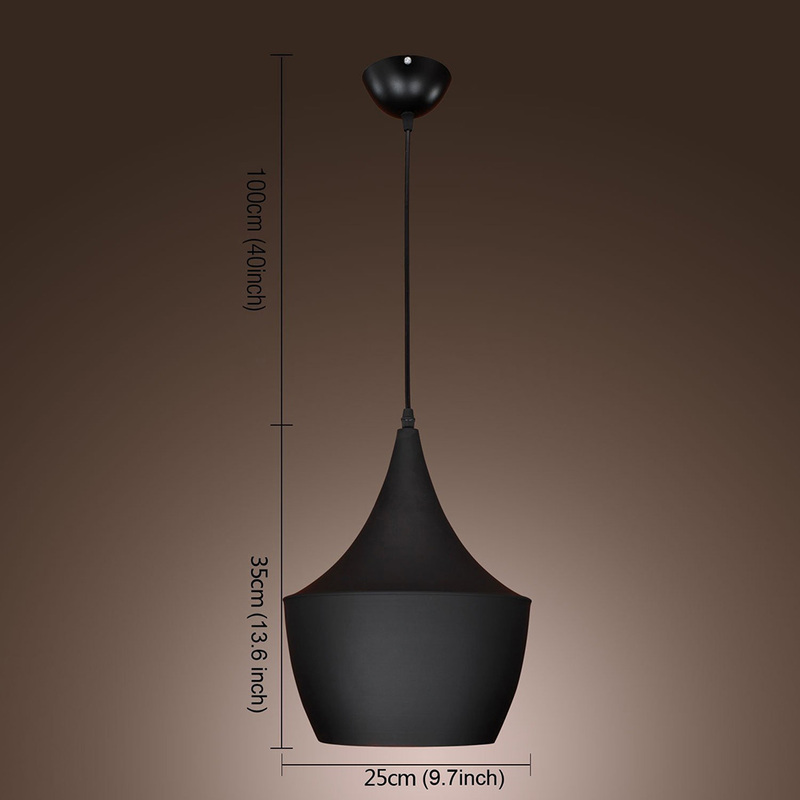 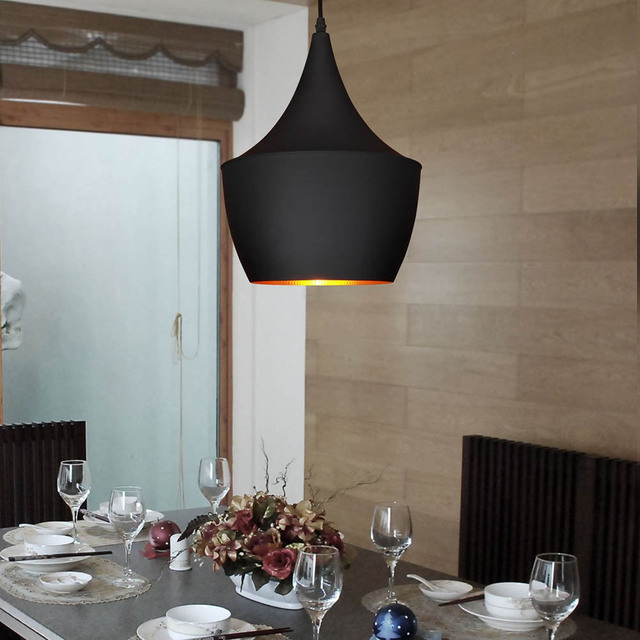 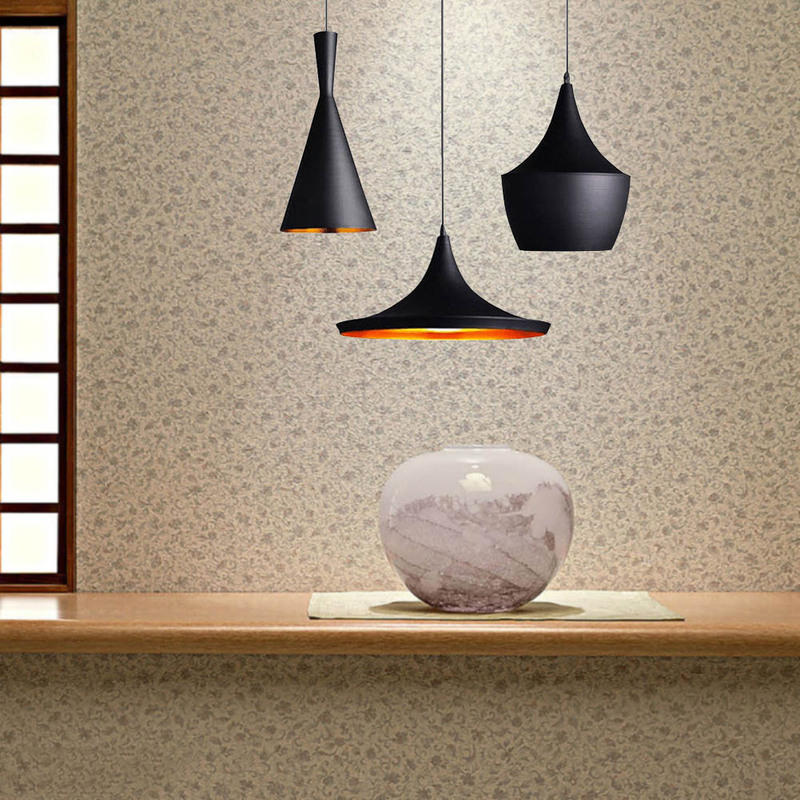 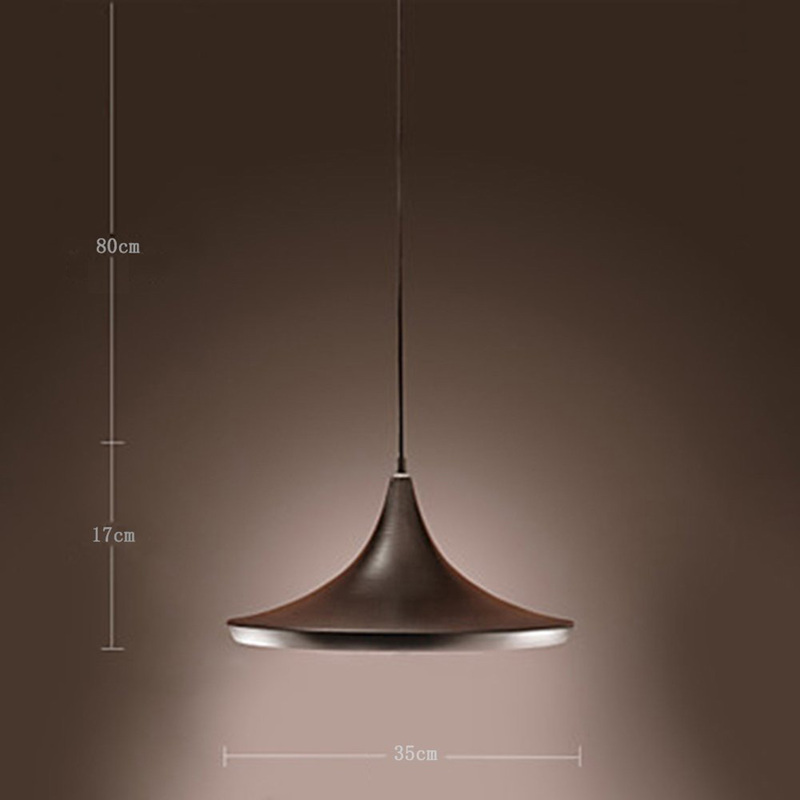 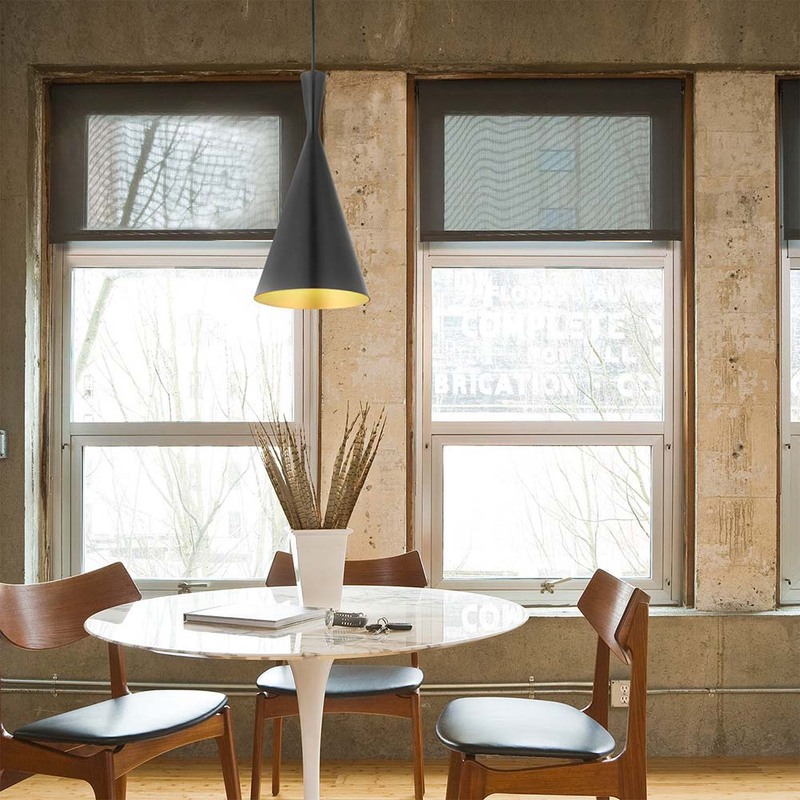 This pendant lamp always looks awesome whether used as a single pendant or a cluster put together to create a brilliant decorative lighting effect.